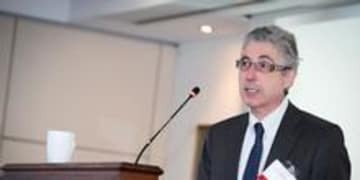 Jonathan Faull, the European Commission’s director general of internal market and services, has said DG Markt is developing a reform of the rating agencies and auditing markets in cooperation with DG Comp. Stefano Berra in Brussels. 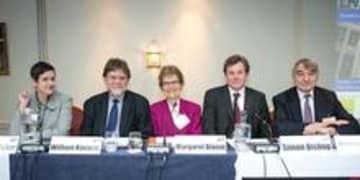 GCR Live: Should EU cartel fines be more predictable? DG Comp today defended itself against accusations that EU cartel fines are unpredictable, saying that few enforcement organisations can match it for transparency and predictability. 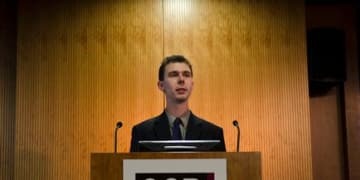 David Vascott in Brussels. 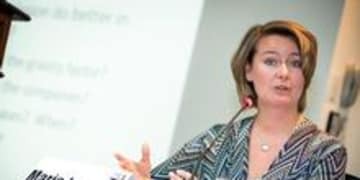 A keynote speech by the EU Director General of Internal Market, in-house counsel on their frustrations with antitrust, and a wide-ranging question-and-answer session are only some of the novelties awaiting the audience at the most ambitious GCR Live Brussels conference to date. 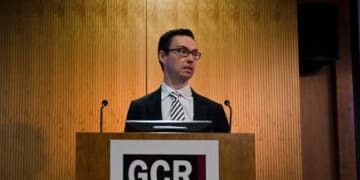 Speaking at GCR Live’s 4th Annual Competition Litigation Conference in London today, Iain Mansfield, assistant director of the Competition Policy Directorate at the UK government’s Department for Business, Innovation and Skills (BIS), outlined the government’s position following last year’s consultation on options for reforming the country’s private antitrust litigation regime. Mark Hoskins QC of Brick Court Chambers says the European Commission's fight to keep leniency documents out of the hands of claimants could be in jeopardy following several European court rulings, including Pfleiderer. 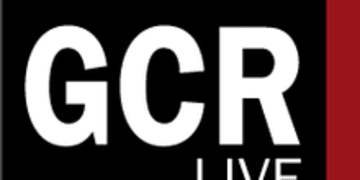 Some influential figures will go head to head in GCR's first Oxford Union-style debate later this year, part of GCR's two day GCR Live Brussels event, debating whether fancier economics equals better enforcement. 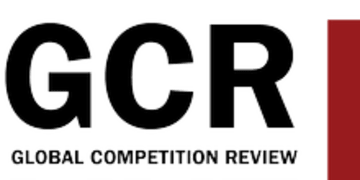 GCR’s 4th Annual Brussels conference this November promises to be the most interactive yet, with a number of new formats to encourage audience participation and a new focus on the ‘bigger picture’ of competition law.